A prolific emcee known for his cerebral approach, South Florida phenom wifisfuneral is one of the rising stars of a burgeoning scene. Paying tribute to an ultra-powerful character from Dragon Ball Z, wifisfuneral forms half of a two-headed monster on “Gotenks.” Tag-teaming producer Cris Dinero‘s minimalist, eerie track with fellow rapper Dooney Montana, wifi flaunts his verbal dexterity on the track: “Known around the block as a pop star/All my life I’ve been ducking from the cop cars/Now my bank stretch long like a python.” The latest in a steady stream of fiery loosies released since leaking his his major label debut mixtape Boy Who Cried Wolf on August 1st, “Gotenks” is a potent reminder of the talented emcee’s work ethic and lyrical mastery. 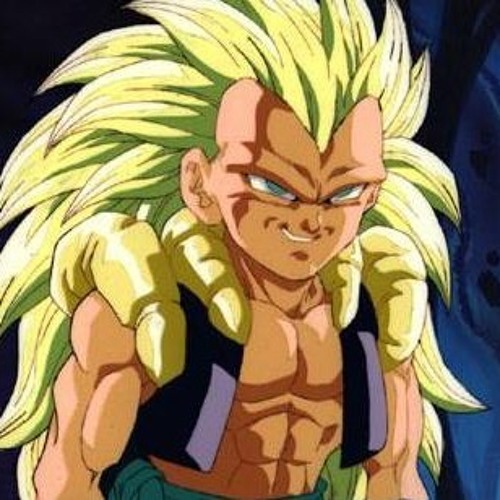 “Gotenks” arrives amidst wifisfuneral’s ationwide Boy Who Cried Wolf Tour, where he is joined by members of his Rich Life Crew, including Dinero, Danny Towers, 458Keez, and DJ Yazmine. Tickets can be purchased at http://www.wifisfuneral.com/. One of the more quietly successful artists in a burgeoning South Florida rap scene that has emerged into the mainstream, wifisfuneral cemented his status as a bonafide national star with his Boy Who Cried Wolf mixtape. Featuring previously released singles such as the Joe Budden-cosigned “JoeBuddenProbablyThinksICantRap 🙁,“ the slyly self-aware “lil jeff hardy >:-),” and the posse cut “Centerfold,” which have earned more than 2 million combined plays on SoundCloud, Boy Who Cried Wolf is the next step in wifi’s evolution as an artist. The mixtape is wifi’s second project of 2017, following When Hell Falls, which debuted at #17 on the iTunes Hip-Hop Chart and preceded a successful SXSW where he caught the attention of Todd Moscowitz, who signed him to his new venture Alamo/Interscope. Since signing with Alamo, wifisfuneral unleashed a barrage of high quality loose singles like “Run It Up,” which features an appearance from wifi’s labelmate Smokepurpp, and the 808 Mafia-produced, Pigeons & Planes-premiered “2 Step,” previously on Spotify’s Most Necessary playlist. Earlier this year, wifi performed at Rolling Loud festival in Miami and toured Europe with popular Taiwanese rapper Keith Ape. Catch wifisfuneral at Middle East in Boston on November 22nd and at S.O.B.’s in New York on November 27th. November 29 – Songbyrd, Washington D.C.